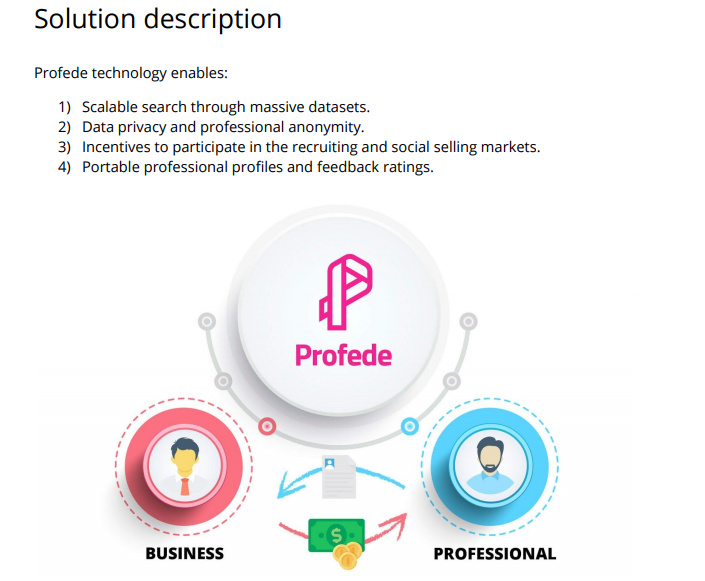 Profede Professional Protocol will allow businesses to make appropriate payments for a professional’s data regardless of the platform in which that person’s information is located. Intermediaries are eliminated and interactions are facilitated by the network itself. 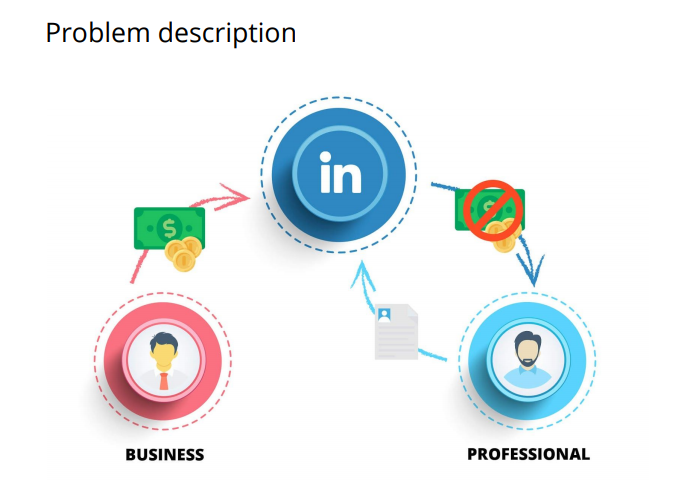 Instead of paying any intermediaries, businesses automatically make customized offers directly to professionals based on their feedback rating and profiles through a decentralized application. Decentralization and blockchain are opening doors and empowering professionals, businesses and investors in a number of different ways. With data being worth so much to companies, blockchain could serve as the catalyst that not only protects our information but makes it a valuable asset in the future of data sharing and investments. One example is Earn. Professionals can use this app to earn digital currency by replying to emails and completing tasks. It’s a unique concept that allows professionals to be compensated in exchange for their data. Indorse is a decentralized professional network. You can show your skills, get validated by experts and get rewarded. The company brings value to professionals by making data valuable. It’s a Linkedin-like decentralized network. Dock is a decentralized protocol that lets people connect their profiles, reputations and experiences across the web with privacy and security. In this case professionals do not get rewarded so professionals are out of the benefit equation. 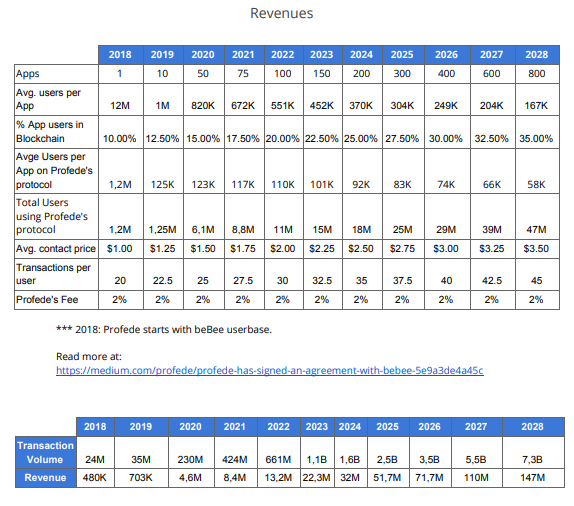 Profede is a unique value proposition. It is not an app like Earn or Indorse, and it is a protocol like Dock, instead the professionals are the center of the benefit equation. It is a protocol that uses blockchain to give power back to professional users. This protocol enables businesses and professionals to create a direct connection. Professionals control their personal data and get paid each time businesses use it to offer them a job, a business proposal or a commercial offer. The protocol will be adopted by thousands of small and medium apps and millions of users. beBee – a professional network of 12 million professional users – will be the first to adopt Profede’s Protocol.